Monument of the Peoples Heroes seen on a sunny day in Tiananmen Square. - Stock Footage, Inc.
Home China Monument of the Peoples Heroes seen on a sunny day in Tiananmen Square. 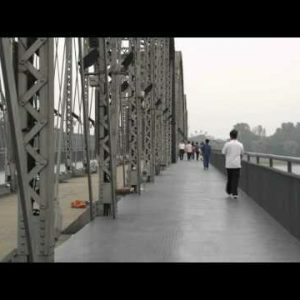 Categories: Parks/Landmarks, China Stock Footage Reel 2, China Stock Footage Reel, China. Tags: architectural, architecture, asia, asian, assembly, beijing, capital, center, china, chinese, city, column, communism, communist, cultural, famous, flag, granite, heroes, historic, historical, history, landmark, mao, marble, monument, monument to the peoples heroes, national, obelisk, peoples, peoples heroes, red, revolution, sculpture, sky, square, stately, stone, symbol, tiananmen, tiananmen square, tower, wave. Monument of the Peoples Heroes with Chinese flags seen on a sunny day, Beijing China.